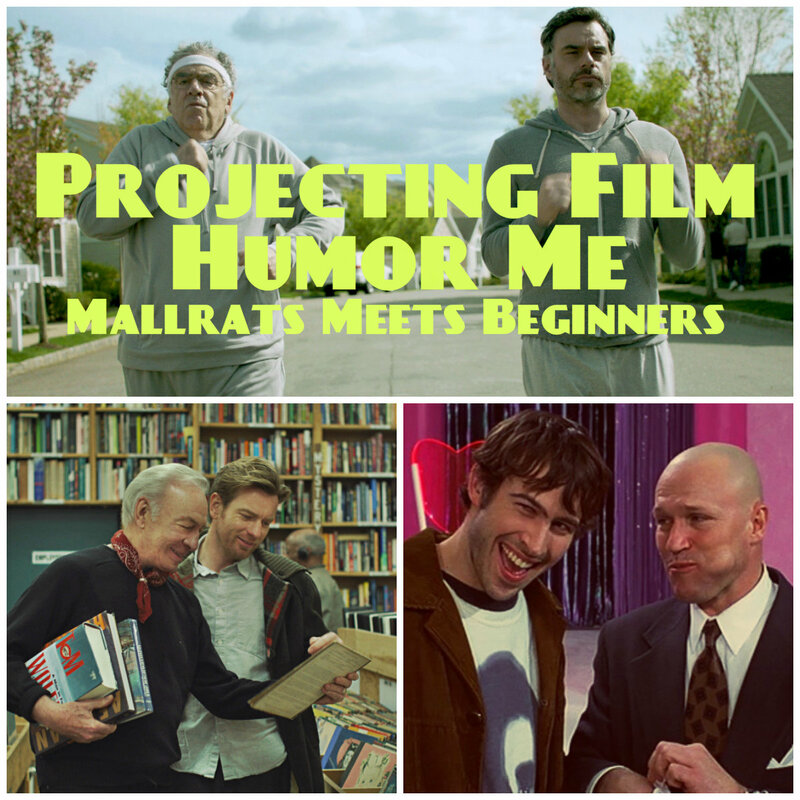 On this episode we look at the relationships between fathers and sons and the jokes that develop along the way as we revisited Kevin Smith's MALLRATS and Mike Mills' BEGINNERS for the new release HUMOR ME. This indie film starring Jemaine Clement and Elliott Gould opens with crass humor that repeatedly antagonizes its audience (okay mainly just the son character played by Clement) which aligns perfectly with our goals for this podcast. So put in your earbuds and get weepy with us as we debate the merits of a stink palm as a bonding experience between two men.